Abel & Cole Veggies We decided to try something new for our veggies. 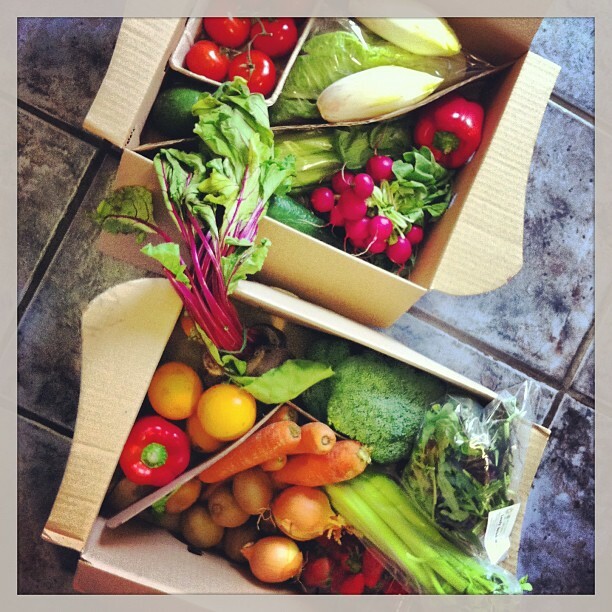 Two boxes of lovely veggies silently arrived this morning. Yum.